Beyoncé Giselle Knowles-Carter, often referred to simply as Beyoncé, (born September 4, 1981) is an American singer, songwriter, dancer and actress. Born and raised in Houston, Texas, Knowles enrolled in performing arts schools and was first exposed to singing and dancing competitions as a child. She rose to fame in the late 1990s as the lead singer of Destiny's Child, one of the world's best-selling girl groups of all time. During the hiatus of Destiny's Child, Knowles released her debut solo album, Dangerously in Love, in 2003, which spawned two number-one singles on the Billboard Hot 100—"Crazy in Love" and "Baby Boy"—and became one of the most successful albums of that year, earning her five Grammy Awards. Following the disbandment of Destiny's Child in 2005, Knowles released her second solo album, B'Day (2006), which spawned the top five singles "Déjà Vu", "Irreplaceable" and "Beautiful Liar". Her third solo album I Am... Sasha Fierce (2008), contained the hit singles "If I Were a Boy", "Single Ladies (Put a Ring on It)", "Halo" and "Sweet Dreams". The album helped Knowles earn six Grammys in 2010, breaking the record for most Grammy Awards won by a female artist in one night. Her fourth solo album, 4 (2011), became her fourth consecutive number one album on the Billboard 200 as a solo artist. The R&B diva’s ‘feminist’ proclamation at the VMAs recalls feminism’s all-important ’90s—a decade filled with strong, outspoken female musicians. 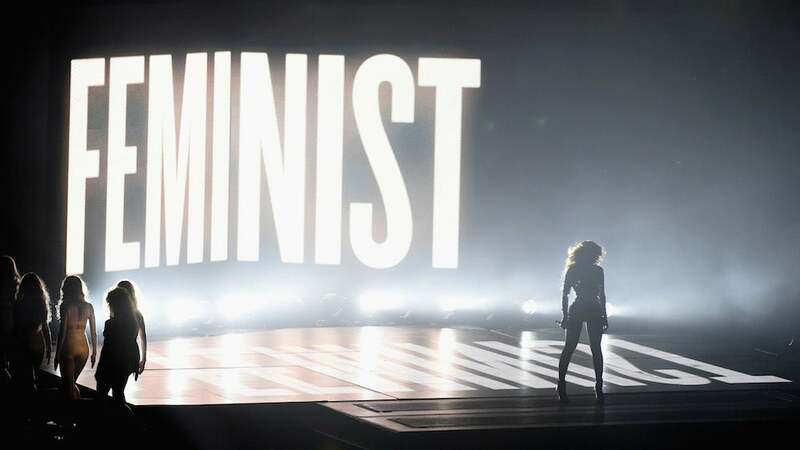 #Beyonce’s brand of empowerment isn’t perfect, but her VMA performance on Sunday accomplished what activists could not: She took feminism to the masses. 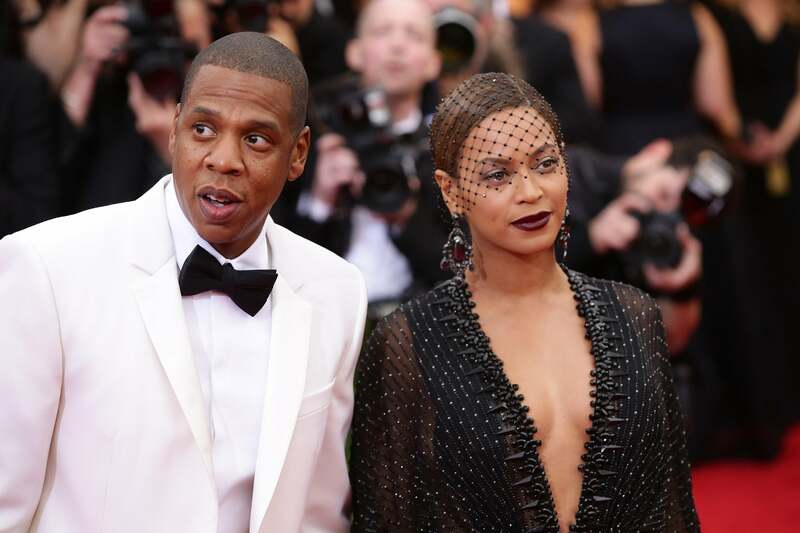 The New York Post claims (again) that music’s First Couple, Beyoncé and Jay Z, are no longer crazy in love and about to split up. Here are the biggest reveals from their doozy of a story. 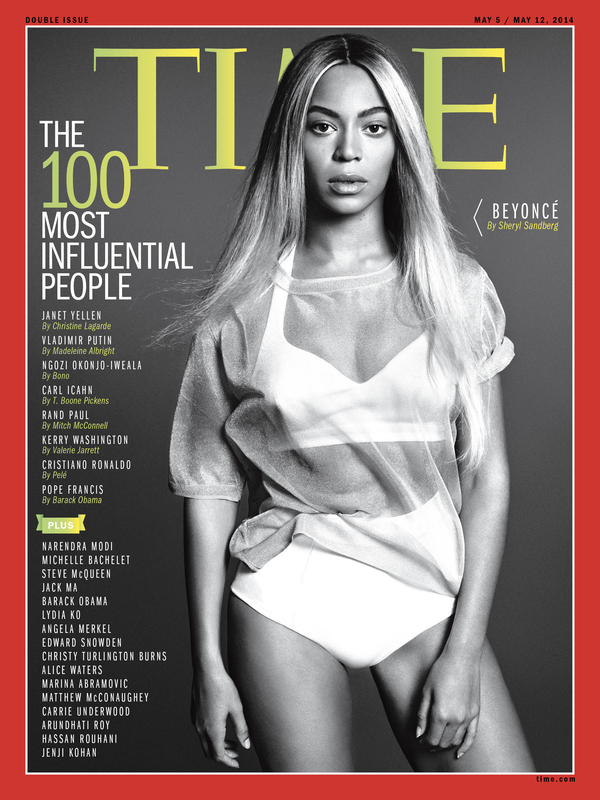 This is exactly why we need feminism — and Queen Bey.